Our work is our passion. 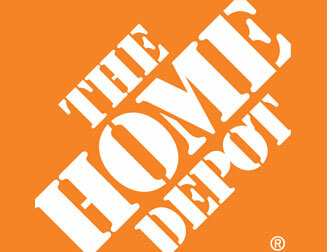 See why we have been named the best remodeler year after year. 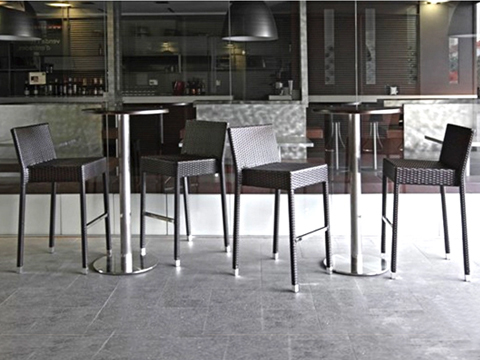 ​We offer not only products, but also our after-sales service. 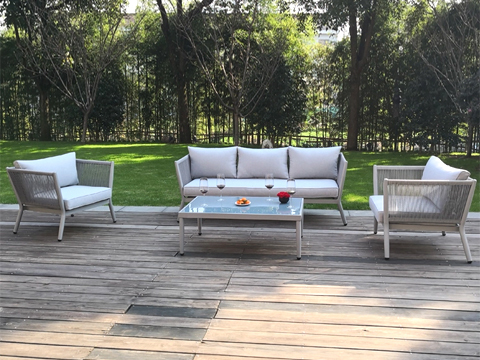 If you just need to get it done, there is no project too small for us. 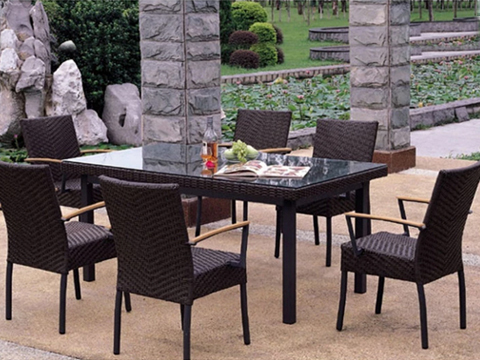 ​We offer not only products, but also our after-sales service. 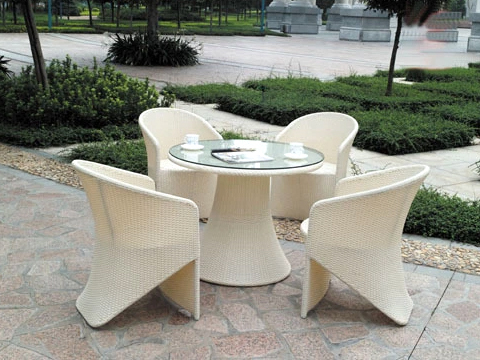 The company has been in operation for many years, and has established good cooperative relations with many companies. 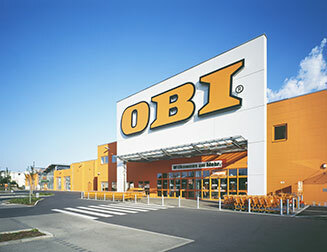 The German OBI OBD, founded in 1970, is the first international chain of international chains to create a residential decoration market in the world. 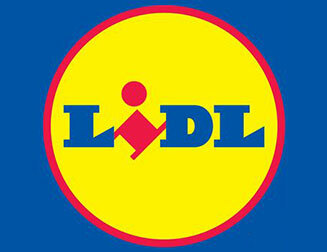 LIDL is a fast growing retailer in Germany. 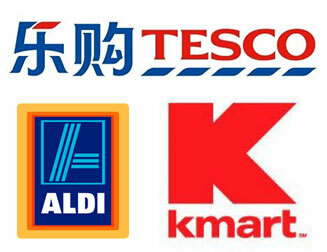 It has driven the world's retail giant WAL-MART out of Germany with ALDI. We wish to extend our warm welcome to our customers,old and new,to e-stablish rewarding business partnerships,old and new, to establish rewar-dingbusiness partnerships,with us.